Baby “A” is not such a baby anymore. He is a never-stops-talking preschooler. On Wednesday night at our church he goes to a prayer class where he learns a Bible story and then they pray. Our little guy is super concerned about “the lost”, the people who do not know about the Savior. He talks about that a lot and recently we started praying specifically for some close friends and family. I agreed and told him that He could tell people that Jesus loves them. I figured that was an easy way for him to get started. We didn’t talk about it much more but I could tell he was thinking about it. The man got a huge smile on his face and said down to our son “And Jesus loves you too!” It was very sweet. Later on, I saw the man again and he still had a huge smile on his face. I’m thankful for my little evangelist of reminding me of that. Categories: being mom, lessons taught & lessons learned, life lessons, simple thoughts, Uncategorized | Tags: children, faith, motherhood-moments, reflecting Jesus, the Bible | Permalink. What Are You Doing With Your Seeds? Recently, during our STEPPING UP Bible study, Beth Moore told us a very sad story. While she was in Angola doing relief work, she saw too many little boys and girls so bloated that she wondered how their little legs held them up. The effects of starvation were sickening, but she was told an even sicker fact. The dear people had been given seed to plant a harvest but instead of harvesting that seed they had eaten it because they were so hungry. Which of course led to having even less food. This story presents a stark comparison to Christianity. We have so much seed at our fingertips. We have the Word of God in our hands. We can listen on our I pods to speaker after speaker sharing from the Word. We have more Bibles and books and material than we can read in a lifetime. …and we read it. We go to church and hear. We listen. We cry. We feel “moved” …but what do we do with that seed? Many times we eat it. We don’t plant it or try to harvest it. We are taught to forgive (Matthew 6:15), but do you know how hard it is to forgive? We cry that our marriages are falling apart but yet ignore the Bible when it tells us in I Corinthians 7:4-5 to not “defraud” our husbands. The Bible commands us to love God and love others (Mark 12:28-31) and that sounds GREAT. WHAT ARE YOU DOING WITH WHAT YOU HAVE BEEN GIVEN???? Dear friend, we simply are not harvesting the seed that has been given us. Do you want to have REAL joy? …Want real peace in life? 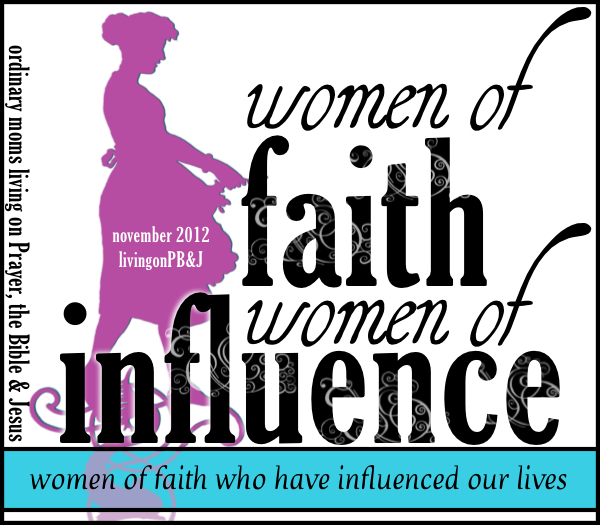 …Want to be a successful wife, mother and friend? What does God say to do about that neighbor? What does God say to do for my husband? What does God say about “white lies”? What does God say about your finances? What does God say about raising children? HARVEST GOD’S TRUTHS. In other words. Let’s DO what God tells us to DO. Let’s not just sit there, listen, nod our head. Let’s carry out what God has commanded us to DO. Categories: being friend, being mom, being wife, children, lessons taught & lessons learned, life lessons, simple thoughts, Uncategorized | Tags: faith, learning, love, reflecting Jesus, the Bible | Permalink. There are people in our lives that make it beautiful. There are people in our lives that make it hard. It’s fun to share our lives. It can be a relief to vent about our lives. …and with technology it seems like we are on a stage of our own, sharing to all the audiences around. When little Billy takes his first step we run to our phones to share with the world. When we get in a car accident, we vent online: #dumbdriver #notmyfault #crying #justpaiditoff or so on. We live like the world is our audience. Do we think about just shutting it down, looking up and telling the Lord about Billy’s first step? Do we live like we have an audience of One? There is One who watches us. He really does care that Billy took his first step and that my car is no more. He really does care how I treat people publicly and privately. He is the audience I should care about. I don’t think it’s wrong to share our journeys and cares with our friends but, remember, we should be living for an audience of One. Can you think of any other great verses that speak of living for God and Him alone? Leave them in the comments below. 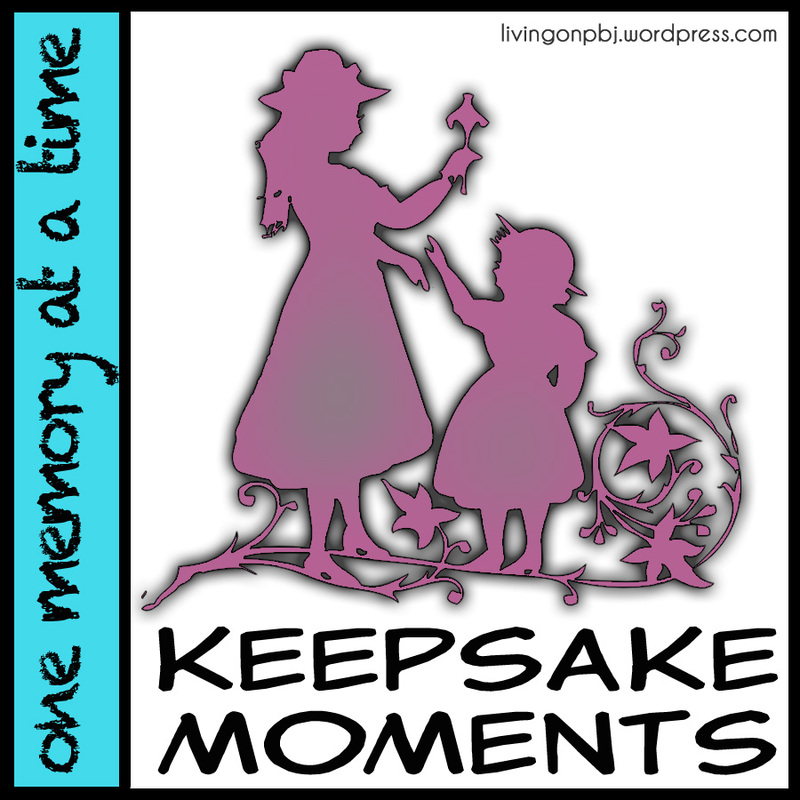 Categories: as a woman, being mom, encouragement | Tags: children, faith, family, joy, live today, mom, quick tip, reflecting Jesus, spiritual cleansing | Permalink.